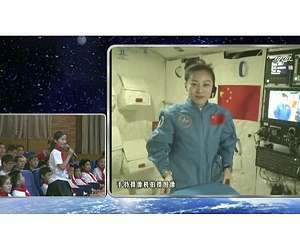 In this image taken and made from CCTV, Chinese astronaut Wang Yaping, seen on screen, listens to a question from a school girl in Beijing, China, during a live broadcast from onboard the Tiangong 1 space station, June 20, 2013. By definition, space militarization is the placement and development of weapons and military technology in Earth orbits. Although ballistic missiles do transit space, they do not stay in space. Therefore, such missiles are not considered to be space weapons. As China’s exploration of the moon progresses, its space experts have begun considering going deeper into the solar system – to Mars, asteroids and Jupiter – and a manned deep-space mission. 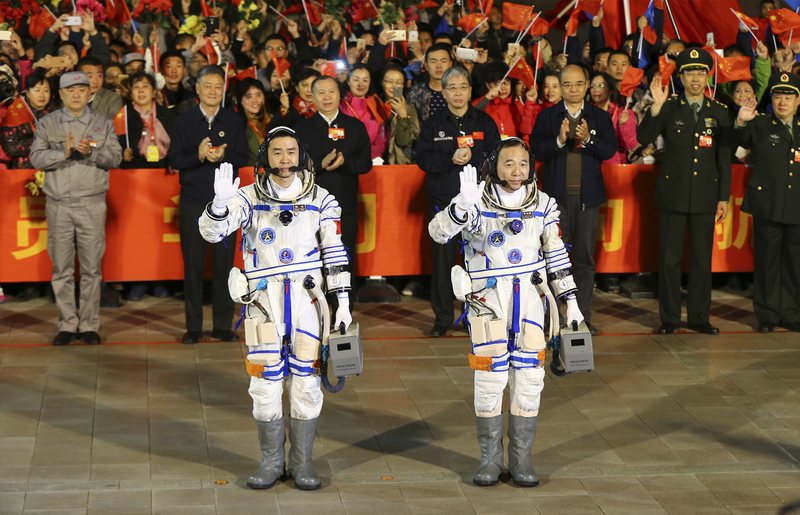 At a recent conference on deep-space exploration in Harbin, capital of northeast China’s Heilongjiang Province, an official urged scientists and technologists to have a pioneering spirit. Note: This post from April 10th of 2014 has now been reposted and will remain on top until the final blood moon has come to pass. No matter what walk of life you come from, there comes a time when something extraordinary needs special attention. This one falls in the way of Bible prophecy. 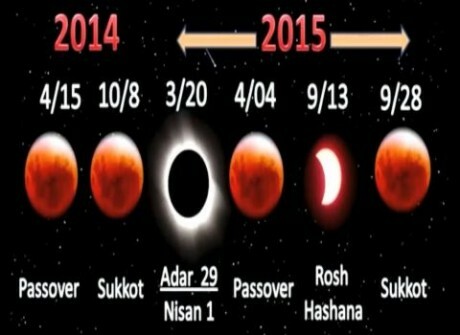 The following article relates to the four blood moons, or Tetrad, that are coming, all on major Jewish holidays. 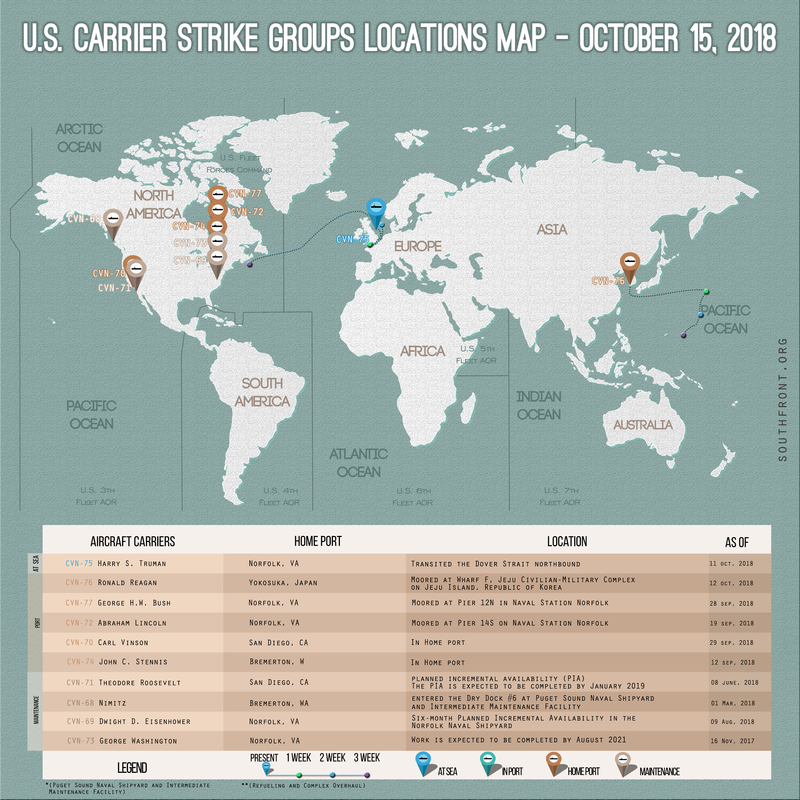 While this could be explained further into depth here, with our without this feature article, the article itself best describes the upcoming events, the significance, and why it’s more than just a coincidence. It looks like the Chinese are going to the dark side of the moon, as their scientists have successfully tested the power system of a Long March-5 carrier rocket on Monday that will serve the Chang’e-5 lunar mission in 2017, Xinhua reported. The engines of the rocket were launched from the ground. It was a good final test before the actual rocket launch next year, according to the State Administration of Science, Technology and Industry for National Defense. “The Chinese side expresses interest in collaborating to create manned Lunar exploration infrastructure,” Denis Kravchenko, deputy general director of the United Rocket and Space Corporation (URSC), said. 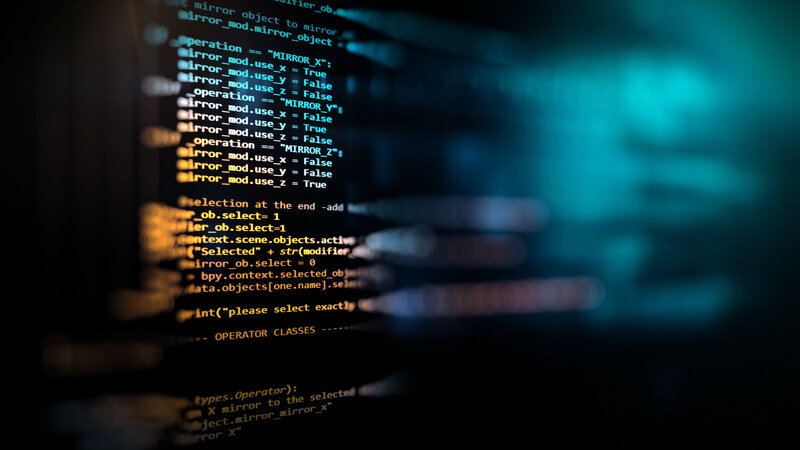 It’s highly recommended that you see this previous post for a great thorough explanation from a historical and Biblical context. The 20th should look quite interesting being that things are even more heated in the Middle East. The Obama administration is doing everything it can to keep Netanyahu from being reelected, including meddling in foreign affairs of an ally by sending political hit squads (among possibly threatening to shoot down Israeli war planes) which means he might have to strike Iran beforehand, otherwise a new incoming Israeli administration could be suicidally complacent and be attacked. Could this bring war? Maybe. Could this bring an economic collapse of America? Maybe. What exactly will happen, if something does, is an unknown and is for God to determine. 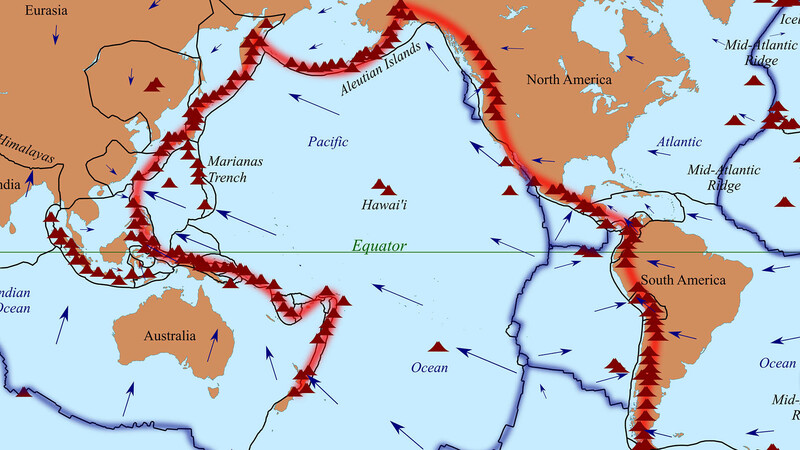 We do know, however, that the entire world over is in dire straits and is one event away from catastrophe. Also, don’t forget “Israel” doesn’t mean the nation of Israel from a Biblical context. It applies to the lost tribes of Israel that in modern times include such nations as the United States, Great Britain and Australia, for example. Knowing the difference between “Israel” and “Judah”, for example, is key in today’s times. More information can be found on this HERE. On Friday, after a weather delay, Nasa launched a very cool space capsule, in what at first blush looked like another Apollo mission. It rose on a massive rocket spewing superheated exhaust like some creature from a Peter Jackson movie. 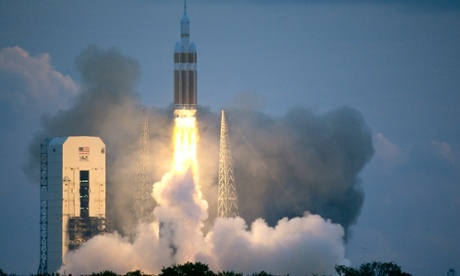 All went well just now – and given the expertise of engineers performing what was essentially an update of a 1970s Apollo mission, that much was expected: a four-seat capsule called Orion will detach any minute now, and soar around the Earth twice, then descend into the atmosphere and finally splash down under some parachutes. There are no people onboard. 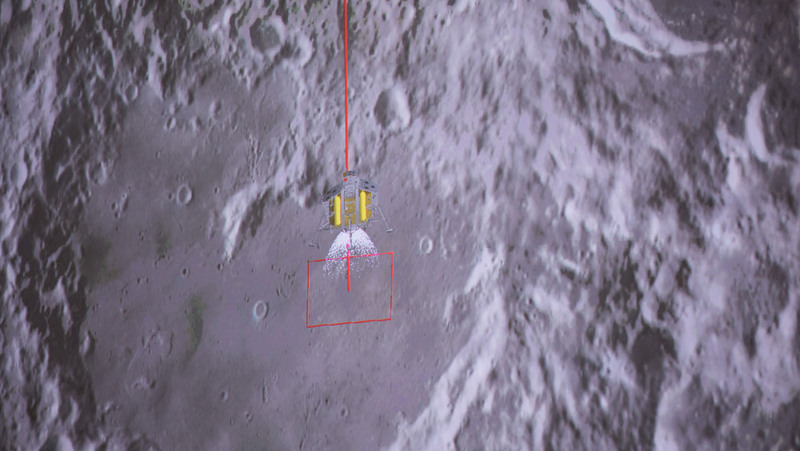 Being that energy or power concerns would be of no concern on the moon thanks to an abundance of Helium-3, this is quite possibly conceivable in theory that the moon could somewhat be ‘weaponized’. A new cold war seems certain to start within the next few decades, waged not on Earth, but in space.